Charleston Surf a new shawl design from Knit Eco Chic, has a touching backstory: Lindsay designed it for her adopted grandmother, Meme. They met when Lindsay was 16 and they were both in the hospital undergoing treatment for a chronic illness. “Years later I learned she was about to quit, but promised to give it one more week,” Lindsay wrote on her project page. “That was the week I first arrived and the doctor teamed us up. 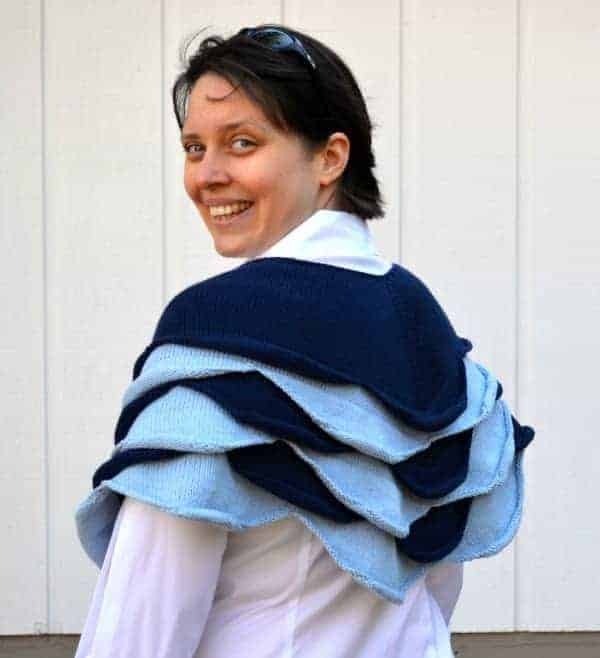 Through the months of medical treatment my adopted grandmother and I bonded as we celebrated each little victory and encouraged one another through each regression.” The shawl was meant to help Meme with the Charleston chill, and it looks like the perfect way to keep warm this spring and summer, while keeping the ocean at your back. 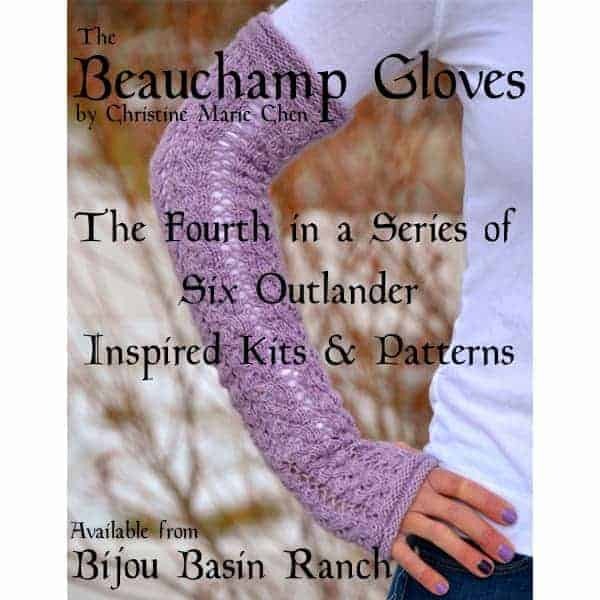 Channel your inner Claire Beauchamp with Beauchamp Gloves by Christine Marie Chen, the fourth of six Outlander-inspired project kits that are now available from Bijou Basin Ranch. The lacy fingerless gloves are knit with one skein of BBR’s Lhasa Wilderness yarn, and could perhaps get you through an episode or two of the Starz series, which returned last weekend. I think it’s very cool that the latest addition to Indie Untangled has a Y Chromosome, and also a pretty interesting story: Michael Harrigan is a knitwear designer based in Bangkok. He travels extensively, getting inspiration from art, architecture, textiles, and nature around the globe for his knit accessory designs. 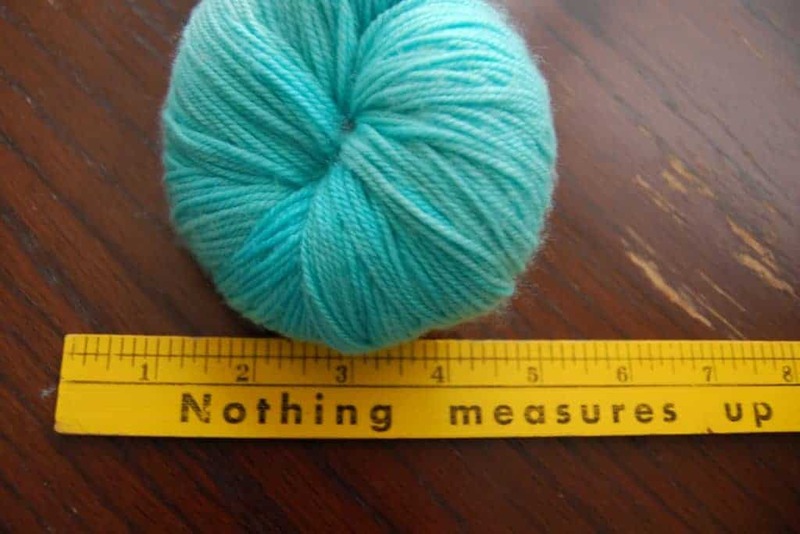 Check out his blog, This Man Knits, for patterns and knitting tips. This entry was posted in What to Stash and tagged Outlander, patterns, shawls.